Great location! 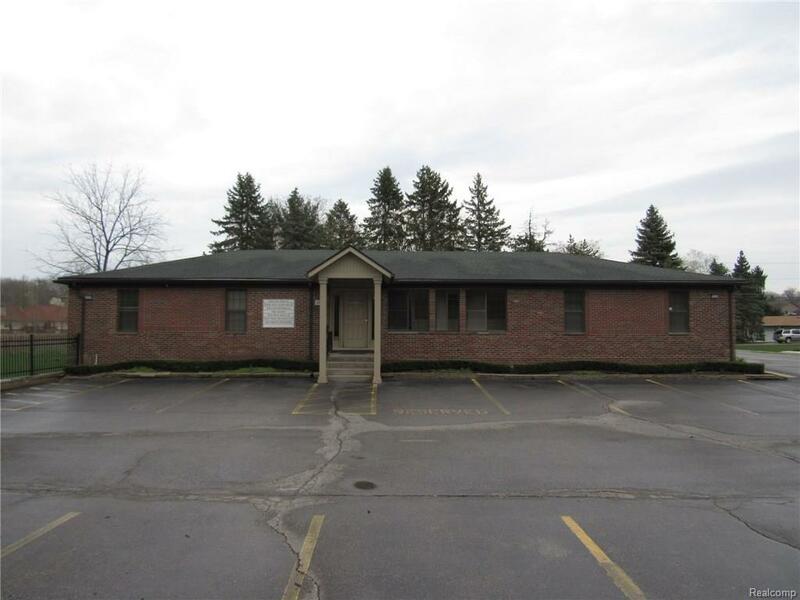 Well maintained office space for lease. 428 Sq Ft. space with private bathroom and private entry door.